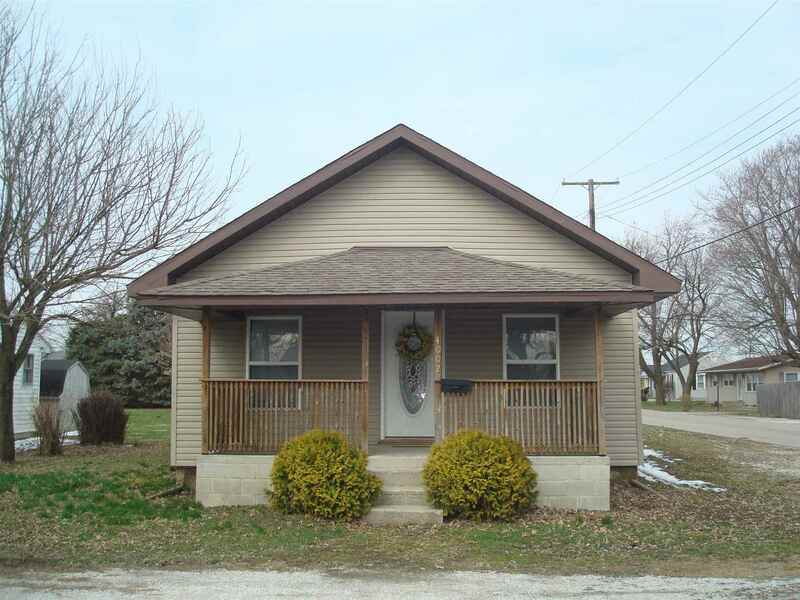 Cute & Cozy 3 bedroom, 2 full bath home within walking distance to IWU. Newer roof, vinyl siding and windows. Master Suite with full bath including tub/shower combo and walk in closet. Kitchen features newer cabinets, counter tops and vinyl flooring. large utility room. Updated furnace and AC. Prefer no FHA or VA loans. Selling "as is". Home is in move-in-condition.